Osteopathy is a system of assessment and treatment of problems relating to the musculoskeletal system, i.e. the bones, muscles, joints and connective tissues of the body. It is based on the principle that the well-being of a person is dependent on the smooth functioning of the musculoskeletal system; physical and emotional stresses and injury can lead to dysfunction within this system which can negatively affect health. By improving the function of affected areas and local and systemic mechanics, osteopaths aim to return you to normal or even more efficient function. Our Osteopath uses hands-on treatments of soft tissue massage, joint stretching, articulation and mobilisation techniques as well as gentle balancing techniques in order to improve the function of the musculoskeletal system and return you to an improved state of pain-free health. As each person is individual, an individual treatment plan will be tailored to your needs and requirements. Osteopathy and osteopathic techniques are safe for patients of all ages from babies and adolescents to the elderly, including manual workers, office workers, pregnant women and athletes. As each patient is individual, we treat you dependent on your specific needs and requirements. For children and babies – head to our paediatric and adolescent services page for more information. We offer osteopathy services at our Newcastle city centre and Jesmond based clinics, let our reception team know which clinic is most convenient for you when you book. Osteopathy is a government-regulated profession in the UK. The General Osteopathic Council (link to www.osteopathy.org.uk), who are responsible for maintaining standards within the profession and protecting the public. 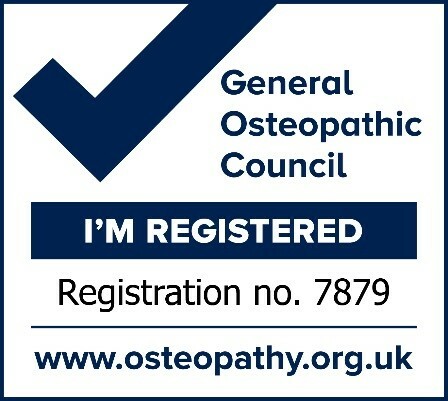 It is an offence to work as an osteopath without being registered with the GOC. You can now book your osteopath appointment online via our online booking system. Click below to book today!